So far Alan Duggan has created 100 blog entries. 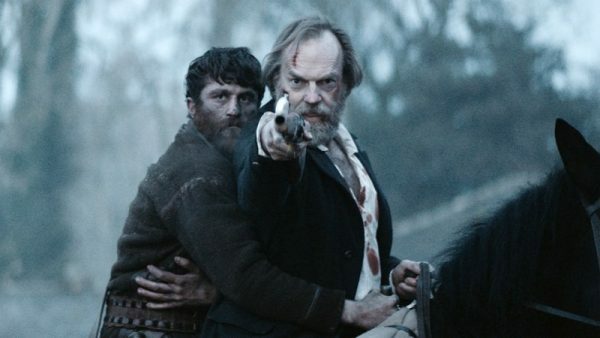 Black ’47, set in Connemara, screens this weekend! 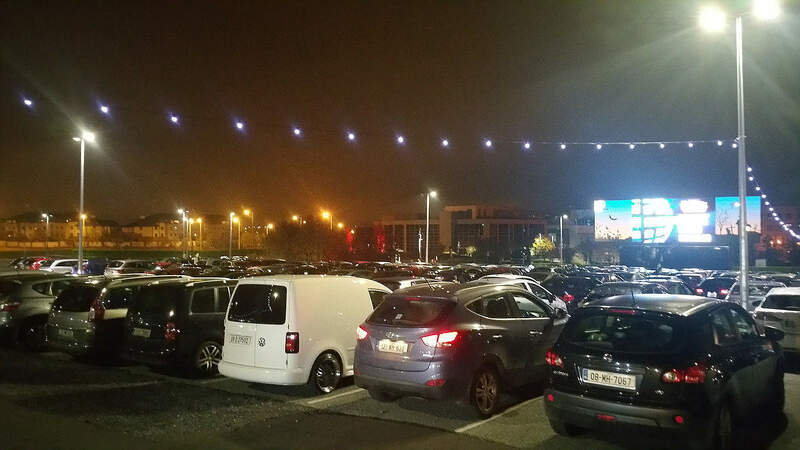 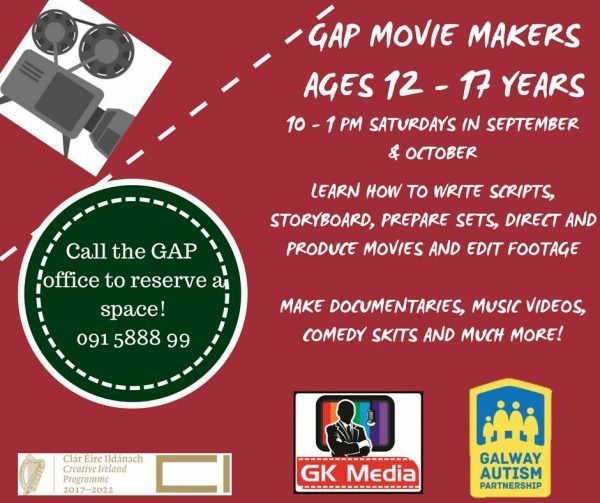 A Galway Drive-in Cinema Experience! 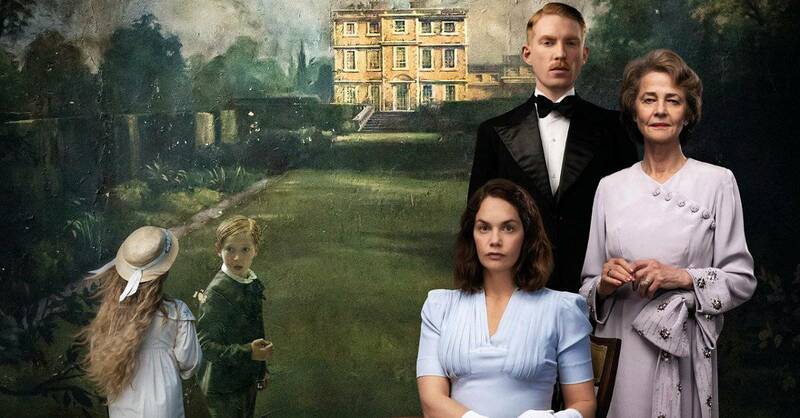 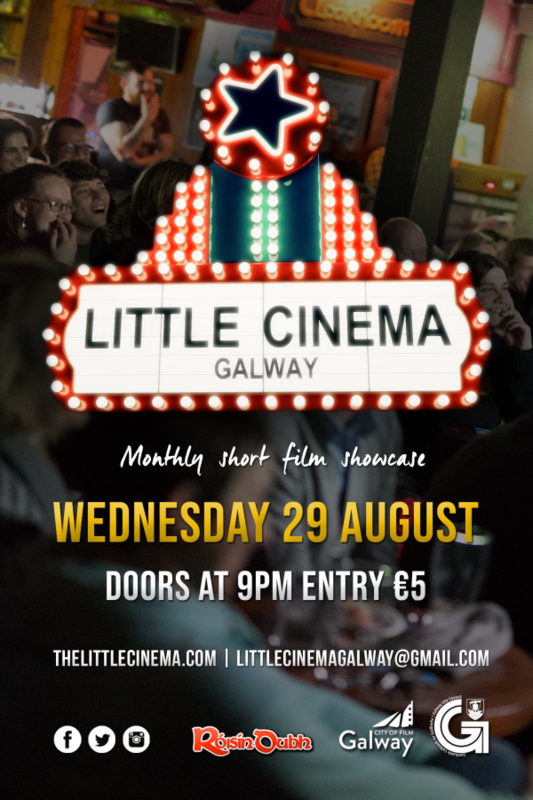 Little Cinema is back in action this August 29th! 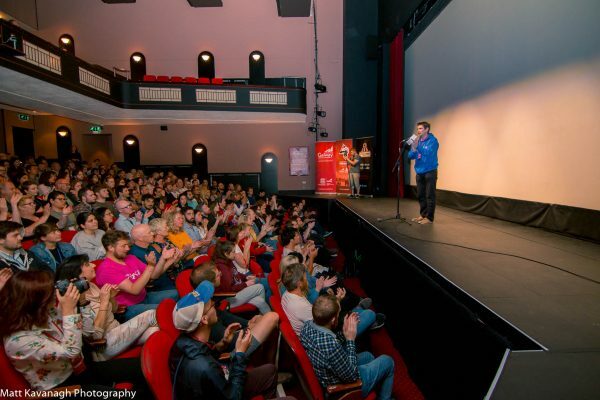 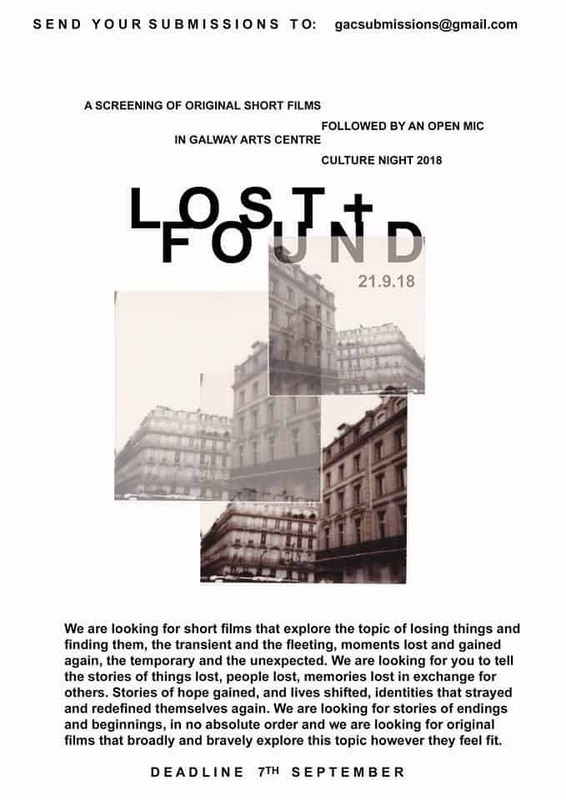 Galway Arts Centre seeks submissions for Culture Night! 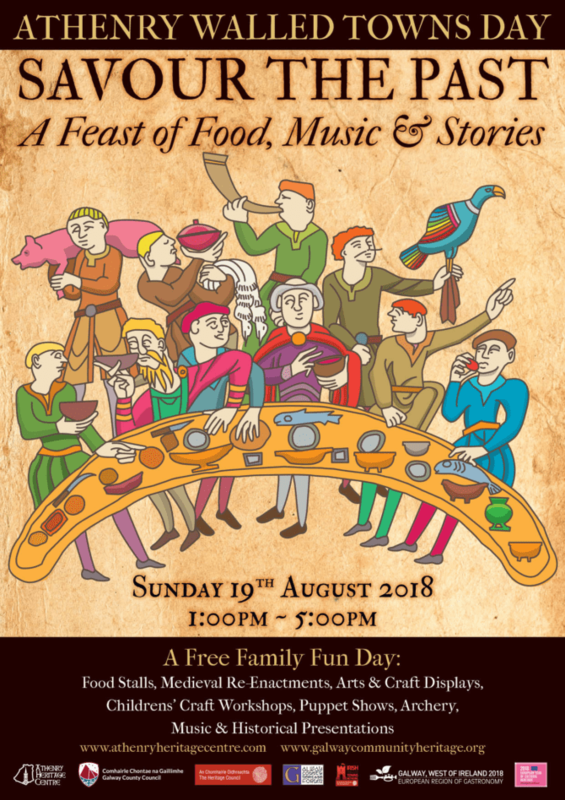 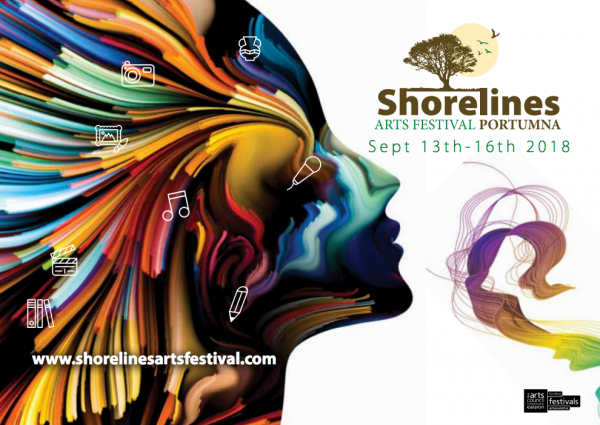 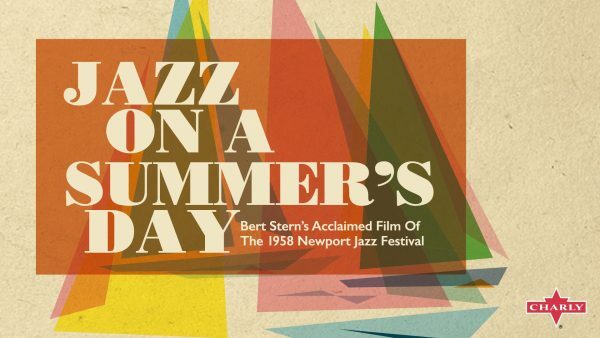 Shorelines Arts Festival Box Office open!